A memorial service for the slain rapper, Nipsey Hussle will hold on Thursday, April 11 at the Staples Centre, New York. 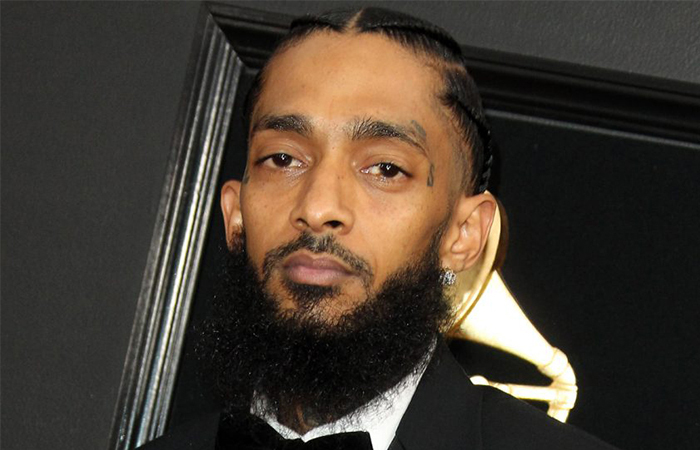 TMZ reports that Nipsey’s family chose the 21,000 seat venue to accommodate a massive crowd after passing on smaller venues as they planned the memorial service. Nipsey’s public memorial isn’t the first to hold at the Staples Centre as Michael Jackson’s service held there after his death in 2009. Nipsey Hussle was shot dead last Sunday outside his Marathon Clothing store and the alleged shooter, Eric Holder was arrested and charged with one count of murder and two counts of attempted murder on Thursday, to which his attorney – former O.J. Simpson prosecutor Chris Darden – has entered a not guilty plea. Holder faces life in prison.